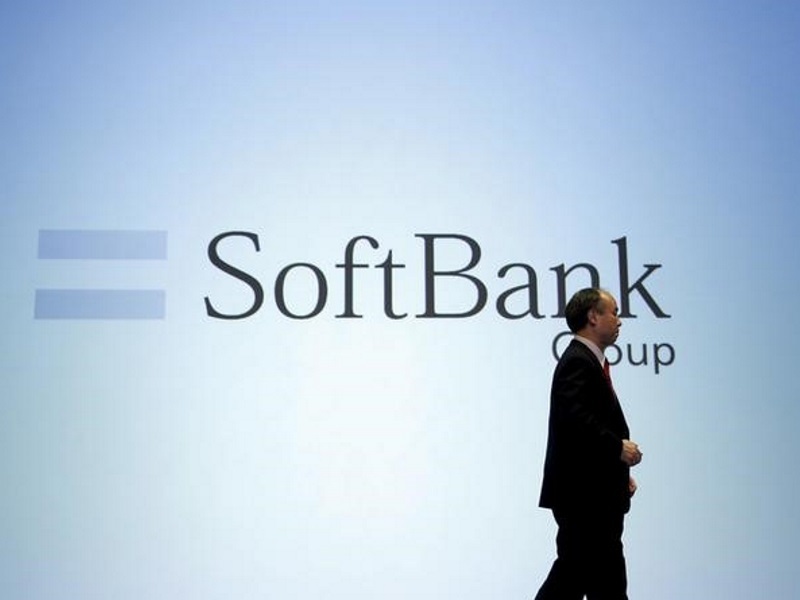 Japan-headquartered SoftBank, which has pumped in $2 billion into Indian startups, will step-up such investments as it potentially sees the country driving the global growth in this century, the group’s chief executive Masayoshi Son said in New Delhi on Saturday. The Japanese firm had pegged the planned investments in Indian startups at $10 billion (roughly Rs. 67,790 crores) earlier. SoftBank, whose $2 billion (roughly Rs. 13,558 crores) investments in Indian startups so far have targeted companies like Snapdeal, Housing.Com and Oyo Rooms, had also announced plans for investing $20 billion (roughly Rs. 1,35,581 crores) in the country’s solar space, as per information provided by the commerce and industry ministry. Son said the time had come for the “Big Bang of innovation” in India and that each time he visits this country, the more convinced he becomes that it is in India where he would like to pump in the company’s money. Yet, he said, there was no question either of mindless investments, adding start-ups must focus on customer satisfaction 5-10 years down the line and that must be their prime driver. He said Indian people are smart and speak English, with a greater number of youth. He said areas like infrastructure, mobile connectivity and electricity needed maximum attention.